Kryptonian Warrior: DC Animation Announces Batman vs. Robin And Justice League: Gods And Monsters! DC Animation Announces Batman vs. Robin And Justice League: Gods And Monsters! "Batman Vs. Robin" and the Bruce Timm-written "Justice League: Gods and Monsters" will join the previously announced "Justice League: Throne of Atlantis" on the DC Universe Animated Original Movie slate for 2015. Warner Bros. Home Entertainment made the announcement at the Comic-Con International following the world-premiere screening of "Batman: Arkham Assault." 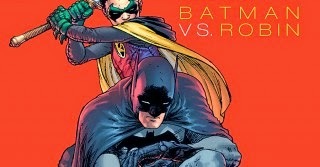 "Batman Vs. Robin" appears to be loosely based on the well-received DC Comics' storyline "Batman: The Court of the Owls," by Scott Snyder and Greg Capullo. 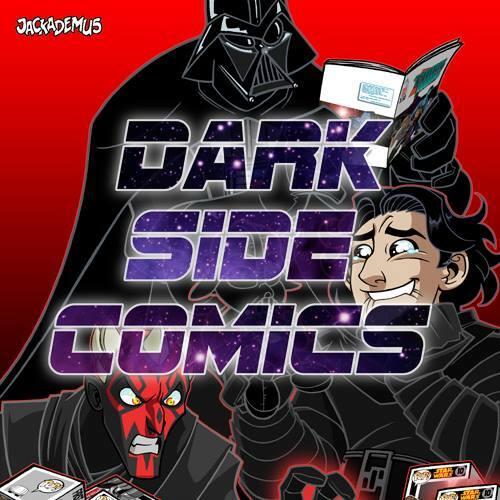 "Justice League: Gods and Monsters" features an original story by Timm, and isn't related to the 2001 comic "JLA: Gods and Monsters" by Dan Jolley and Josh Krach. As revealed last week, "Throne of Atlantis" stars Matt Lanter ("Star Wars: The Clone Wars") as the voice of young Arthur Curry as he discovers his undersea heritage. It's a continuation of the story that began in "Justice League: War," and will also feature Jason O'Mara as Batman, Nathan Fillion as Green Lantern, Rosario Dawson as Wonder Woman, Jerry O'Connell as Superman, Shemar Moore as Cyborg, Christopher Gorham as The Flash, Sean Astin as Shazam. "Justice League: Throne of Atlantis" will be released early next year on DVD, Blu-ray, digital HD and On Demand. No other details were provided for "Batman Vs. Robin" and "Justice League: Gods and Monsters."